#13049 67-69 DELLORTO INTAKE MANIFOLD, REPRO, Clear zinc finish. Fits H50 5HP Tecumseh engine with DELLORTO MB22A carburetor. 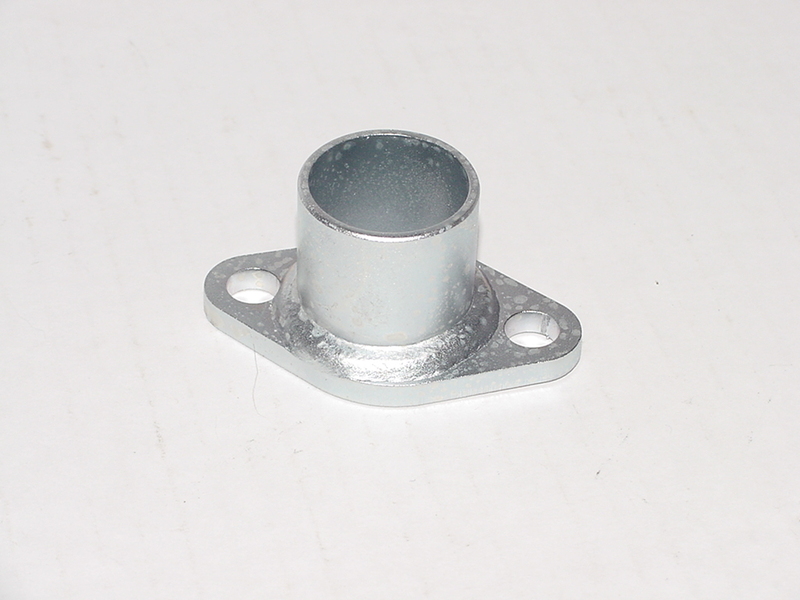 Bolt holes are 1-13/16"